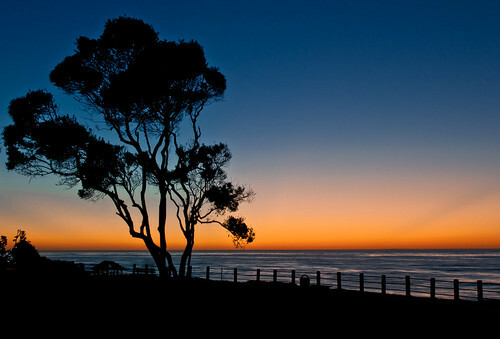 Congrats to Michael Wolf who took this gorgeous sunset silhouette at La Jolla. I love the range of colors and smooth transitions of this nice silhouette. From the EXIF it appears that it was only processed in Lightroom and was taken with a Nikon and the super sharp Nikon AF-S 24-70mm f/2.8G ED. I find this shot very relaxing and tranquil, so I think it would make a great large print – especially in dentist offices! Congratulations Michael! Learn more about how you can participate in the Photo of the Week contest by clicking here.